The ferry that capsized and sank in Lake Toba on Monday has left as many as 192 missing and presumed dead. Officials say that the ferry was badly overloaded beyond its capacity. Photos of the wooden, double-decker ferry taken before the sinking indicated that it only had a capacity of about 40 people, Sutopo Purwo Nugroho, a disaster agency spokesman, said on Twitter. The lack of a complete manifest has hampered efforts to determine just how many people may have been killed, he said. Emergency responders are still searching the lake, but as the possibility of rescuing survivors has faded, they have shifted their focus to finding the boat and the bodies believed to be inside. 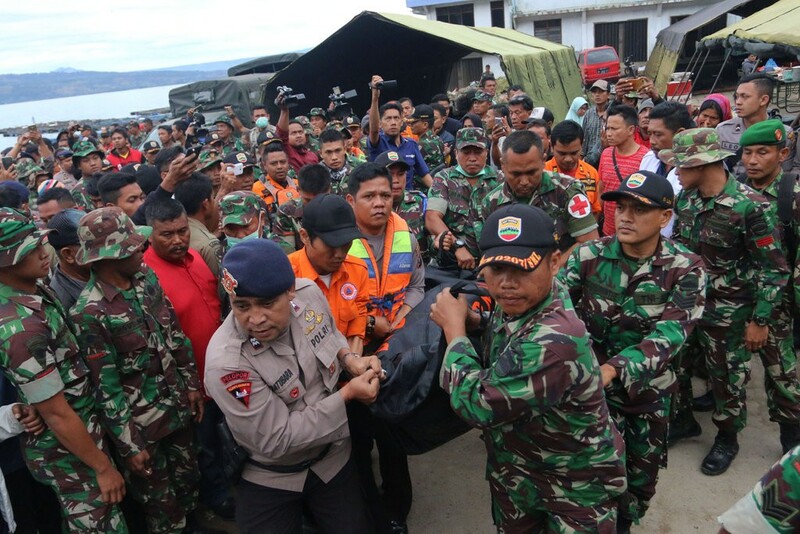 “We now consider this a recovery effort rather than a search and rescue due to the amount of time that has elapsed since the sinking,” Wanda Ketaren, a National Disaster Management Agency official, told CNN. Eighteen survivors were rescued after the sinking, which included the ferry’s captain, who has been taken into custody. Survivors told news agencies that in addition to the overcrowding, the ferry had been loaded with motorcycles, and that it had hit a smaller wooden boat as bad weather churned up high waves on the lake.